The Garden Style garden centre in Sheffield has been sold to Langlands Garden Centres, adding to its two existing centres in York and Leeds. Pat and Kerry Brears, the former owners of the centre (previously known as Rhinegold Garden Centre), will continue to operate their landscape and garden design business. The sale was handled by specialist national garden centre and nursery agent and valuer Alexander Mackie Associates, acting on behalf of the vendors. Garden Style started out as a nursery but over the years has expanded into a garden centre. It is renowned for its unusual plants and specimens as well as garden furniture, wild bird care and gifts. There is also a café. All staff are being retained. 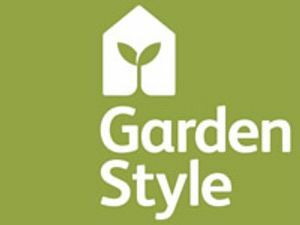 Langlands said work was already underway at Garden Style as it becomes part of the Langlands family.